Parenting is not a straight-forward work. There is no universal mold for a child. There isn’t a universal one for parents either. But one thing that is for certain though, no matter how easy going or how high maintenance your children are, days will get messy. Some days there will be screaming bickering, whining, fighting, tantrums. Some days there will be over-tired children who are extremely emotional. These things are all a part of life- and I can tell you it is NOT a bed of roses (unless you include the rose bush then that would be a more accurate picture). As parents we don’t want our children to follow the norms and practices of this world. We want them to think for themselves and to inspire other to do what is right. Parenting is Jo easy business and it often times seems ten times worse when a strong-willed child in thrown into the mix. How do parents of strong-willed children cope? What advice can we share with parents? 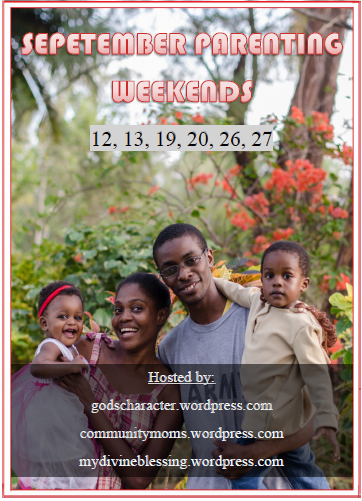 If you are interested in writing for this series contact Tanya at godscharacter@outlook.com.